The Office of Information Technology Services (ITS) provides services in the following major functional areas: Academic Computing, Administrative Computing, End-User Training and Support, Communications and Networking, and Systems Administration and Operation. 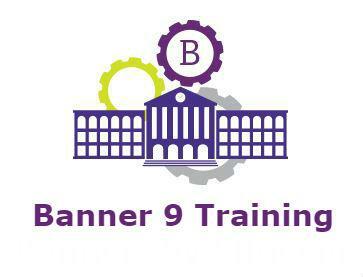 Authorized use of and access to the University's computing and communication facilities is intended and permitted solely to support the legitimate educational, administrative and mission-centered programs of the institution. For more information, please review our Acceptable Use Standards. 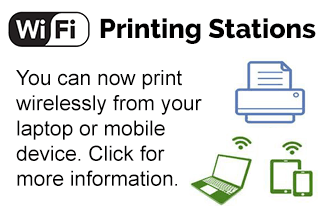 Wireless printing stations now available. 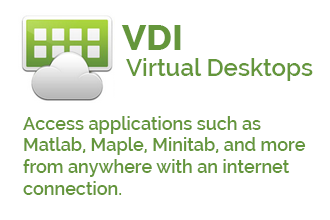 Portal & Account information, password resets, proxy accounts. 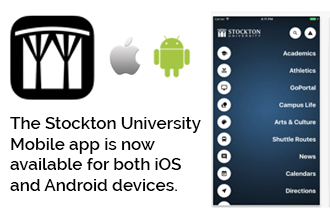 Connect your laptop & mobile devices to the Stockton network. Cable TV instructions for the main campus residential facilities. E-mail device setup, & guidelines to help you manage your mailbox. 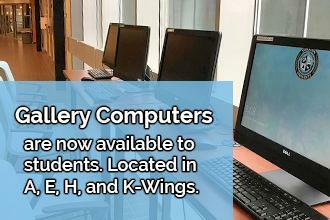 Location and availability of computer labs on campus. A variety of resources that can help you learn about staying safe online.